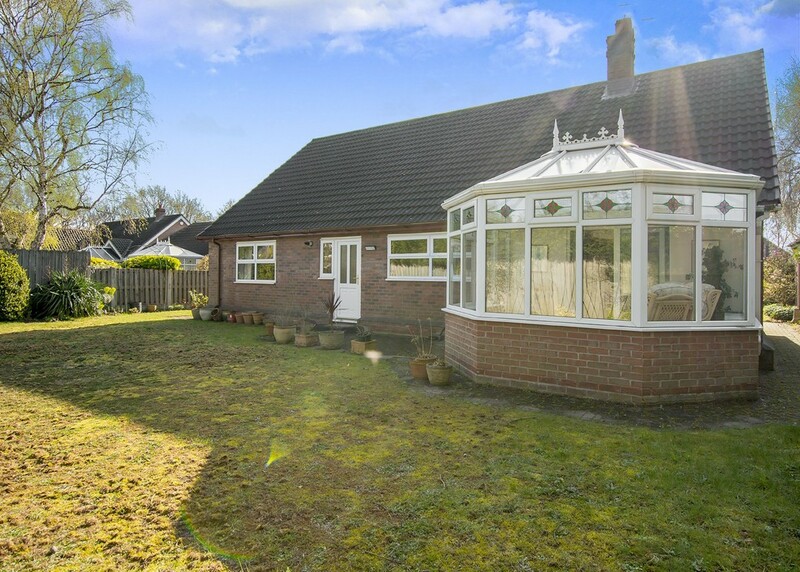 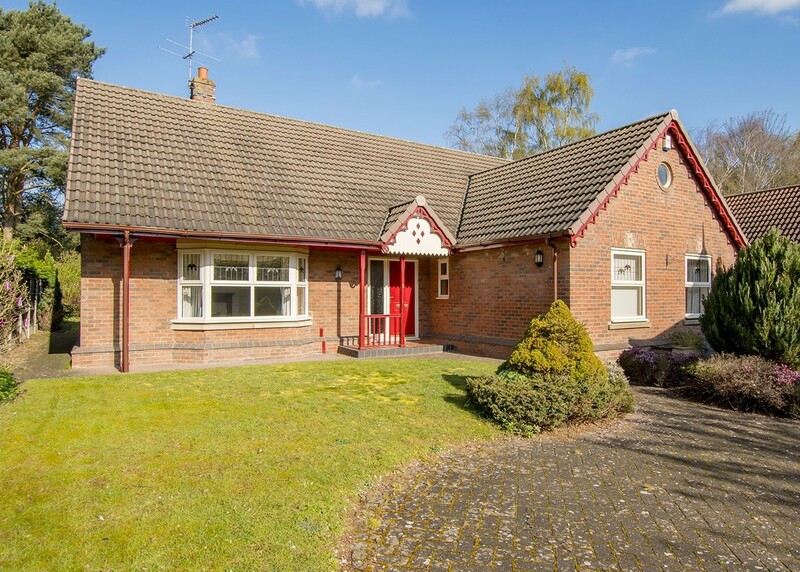 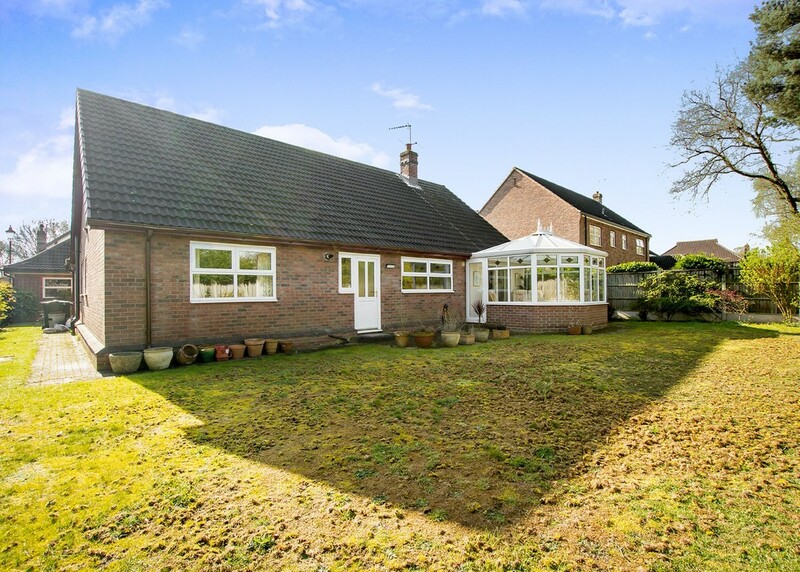 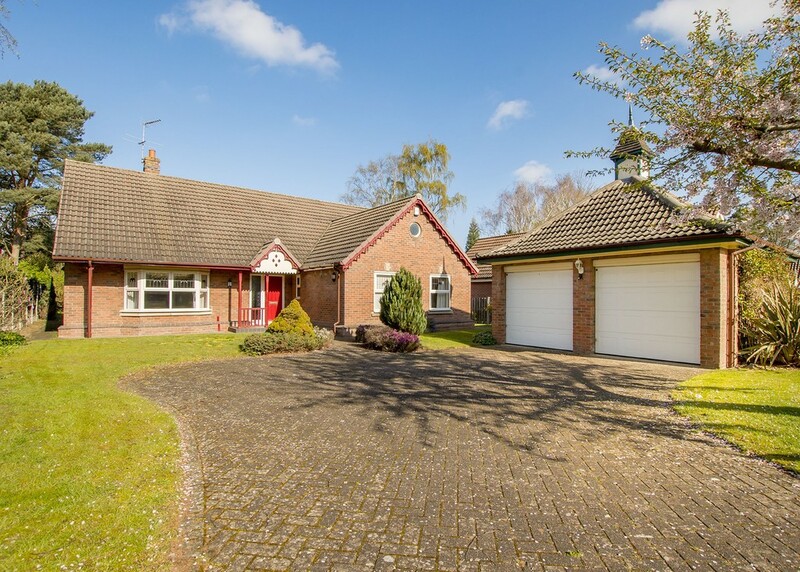 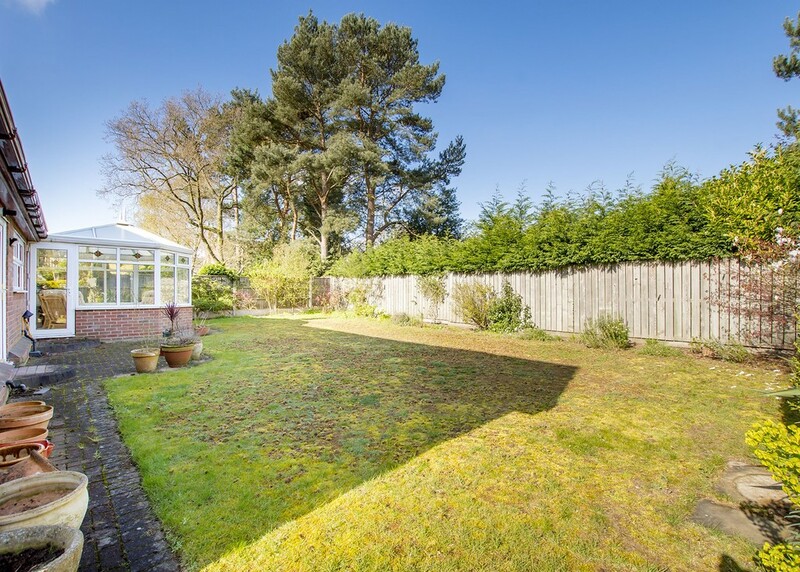 Located on this exclusive cul de sac, off Warning Tongue Lane, a very well proportioned 3 bedroom detached bungalow, with private rear garden and detached, double garage. 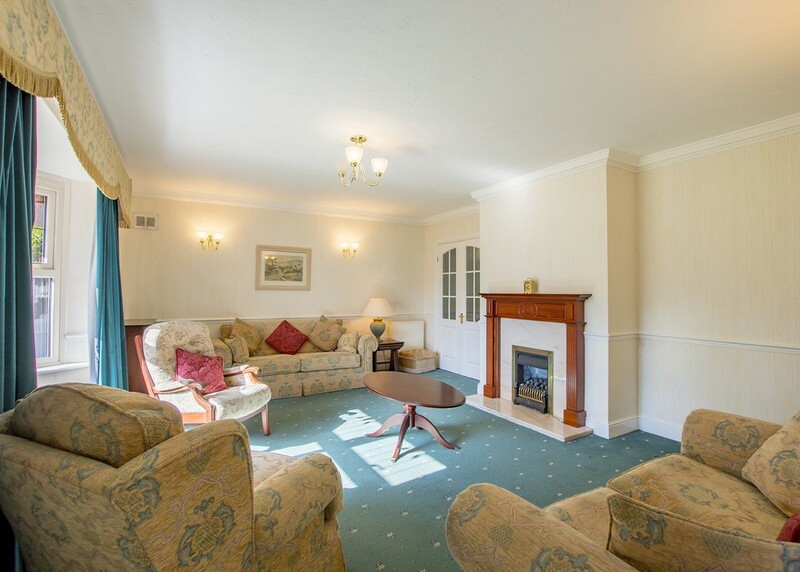 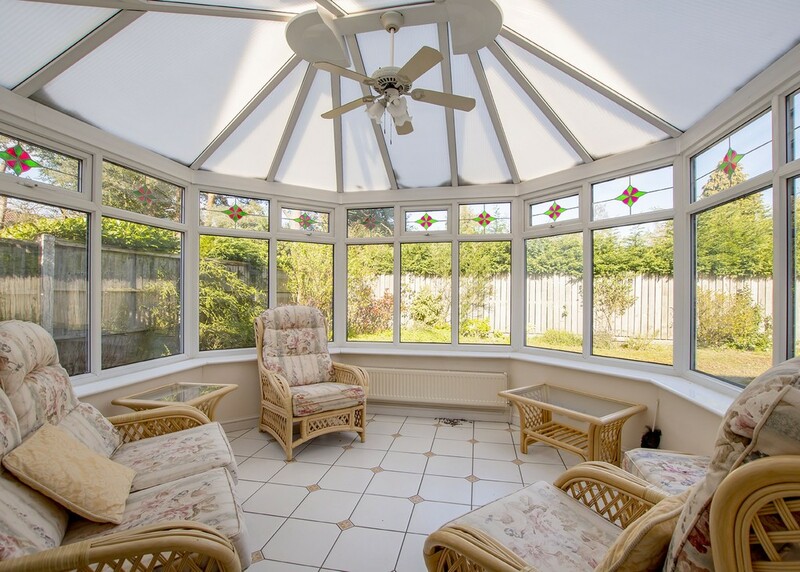 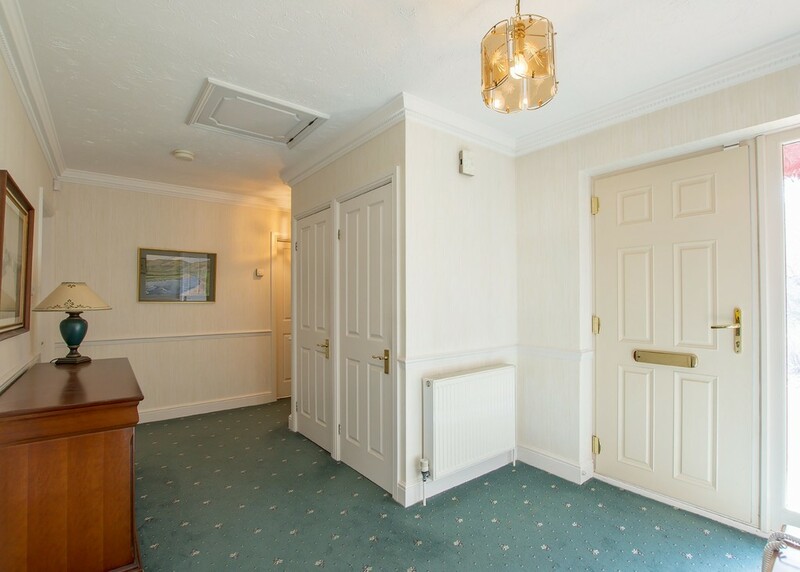 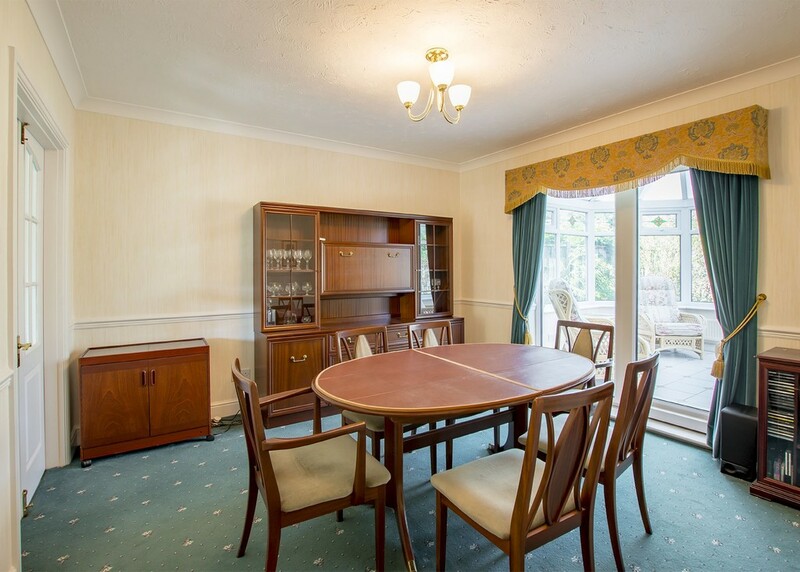 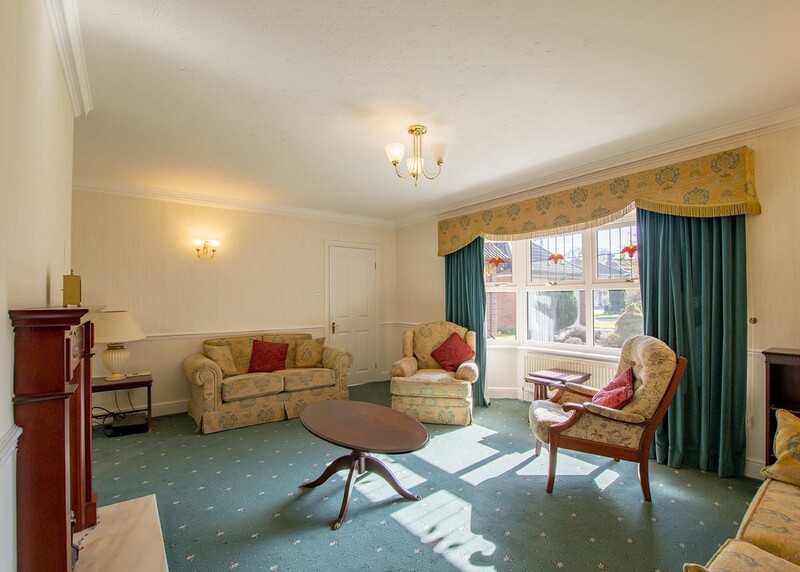 The well presented accommodation includes; hall, lounge, separate dining room, Conservatory, breakfast kitchen, utility room. 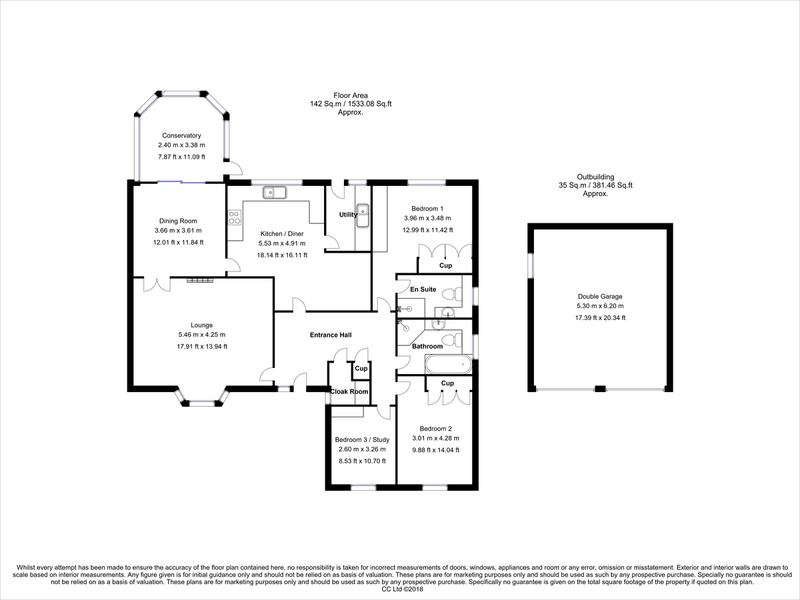 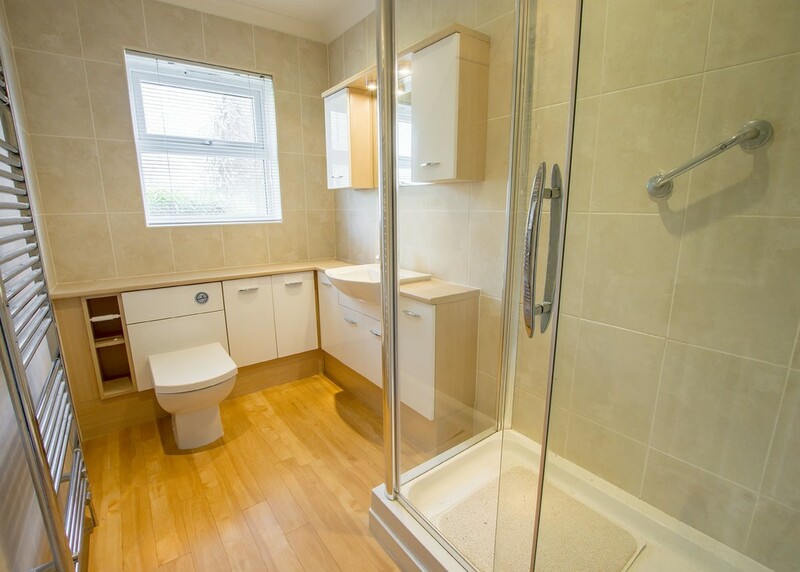 Master bedroom with en suite shower room, 2 further bedrooms, bathroom, cloakroom and full height loft space. 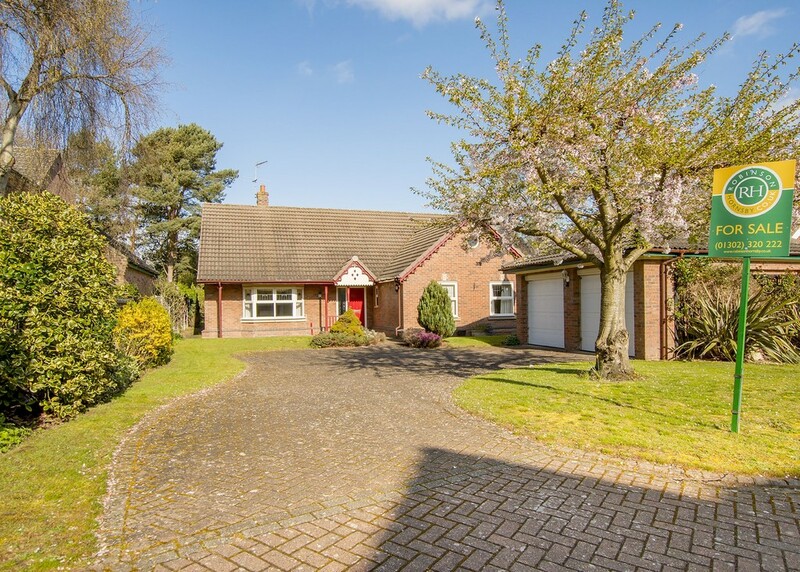 Outside; a wide driveway provides off road parking and access to garage, front and rear gardens. 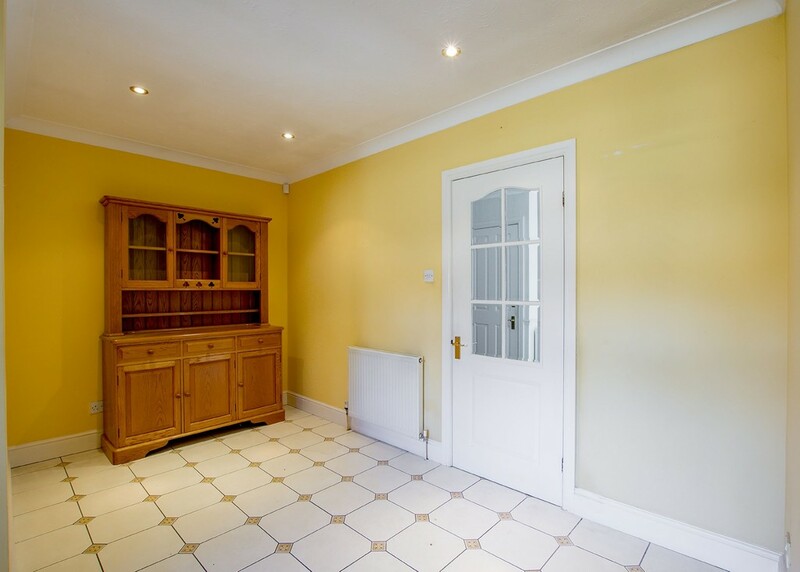 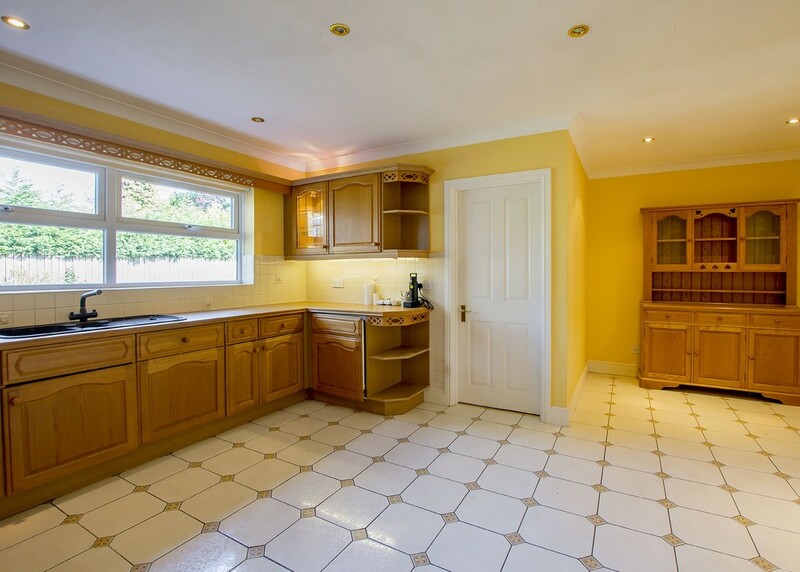 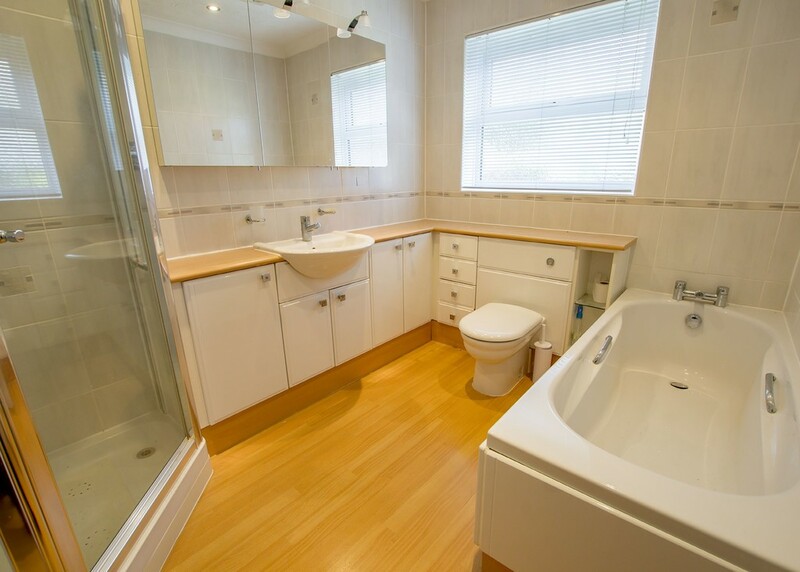 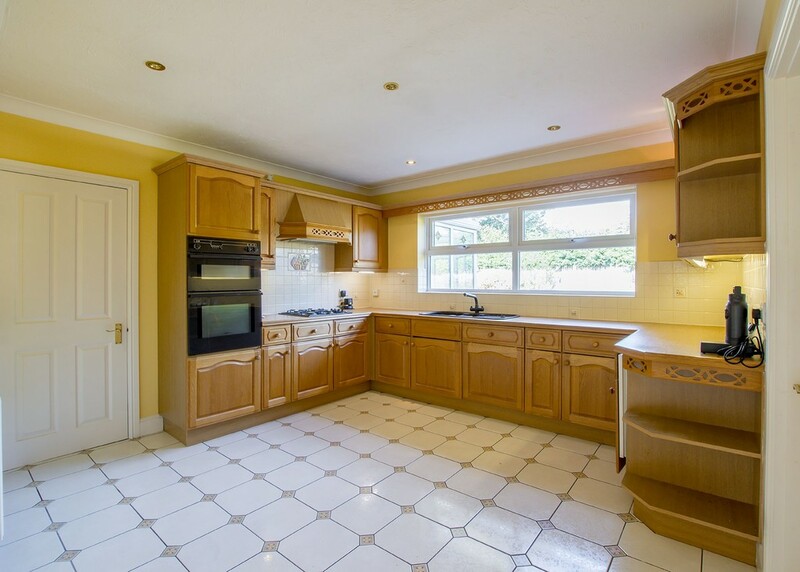 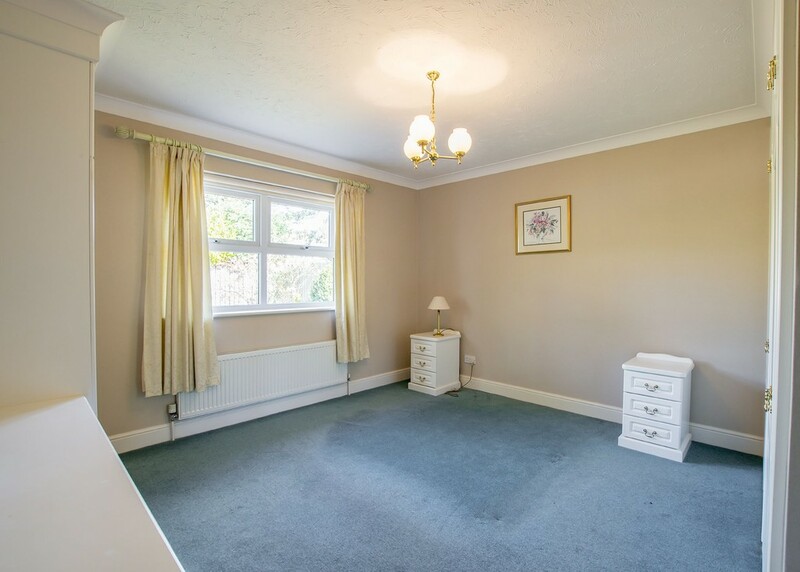 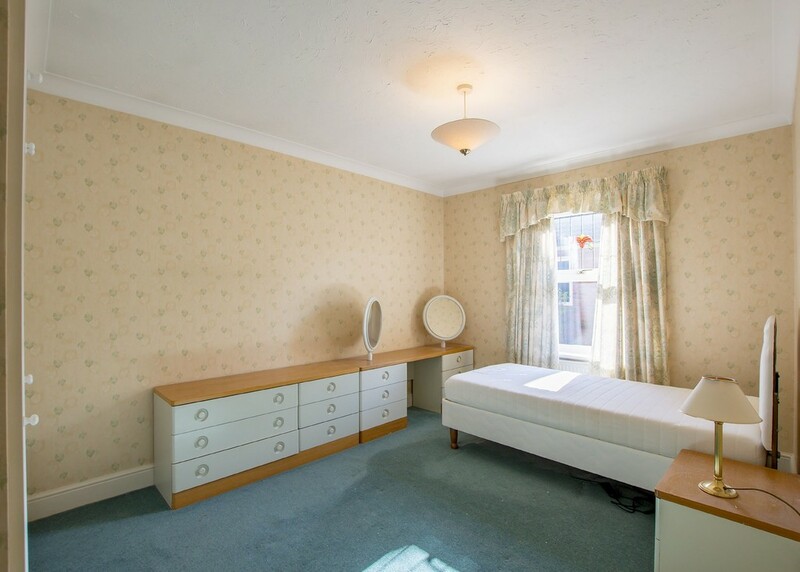 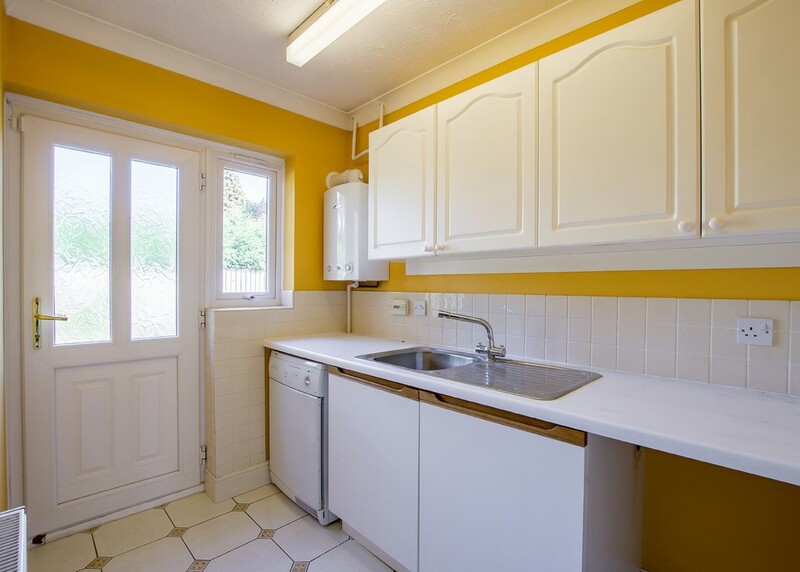 This is an unusually spacious bungalow , well worthy of a viewing.